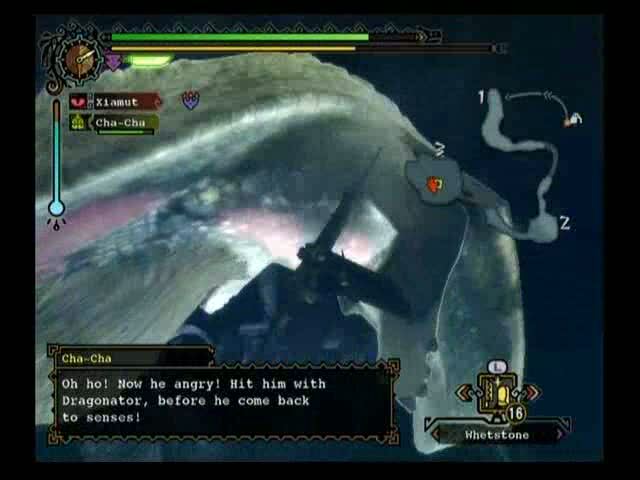 20th Apr 2010 - The much-anticipated Monster Hunter Tri roars into life across Europe on Wii. Hunters from across Europe will be able to join the adventure, journeying on their own individual quests as well as joining forces and competing in epic team battles, all set in a realistic, living and breathing ecosystem. Immerse yourself in a realistic worl.. Read More. 12th Apr 2010 - Monster Hunter Tri is coming to the West in early 2010 and for the first time Western Wii owners will be able to join the hunt as one of Capcoms leading franchises makes its debut on the system. 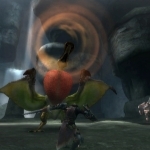 One of the most strikingly beautiful titles ever developed for Nintendos Wii, Monster Hunter Tri depicts a living, breathing ecosystem whe.. Read More. 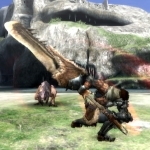 Monster Hunter Tri released 23 April, 2010 across Europe | The much-anticipated Monster Hunter Tri roars into life across Europ..
Monster Hunter Tri scheduled for April 20, 2010 release | Monster Hunter Tri is coming to the West in early 2010 and for the f..